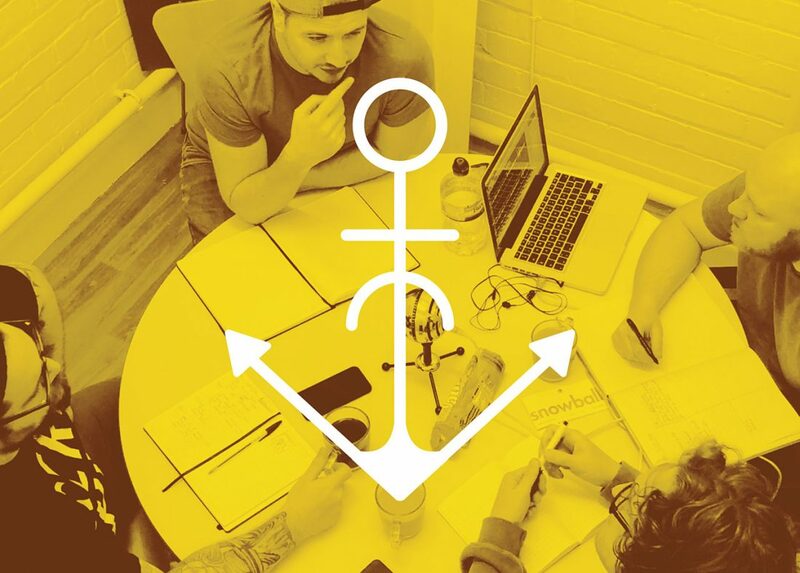 HELM - Shared Office & Coworking | Drop the anchor | Episode 50: Earliest childhood memories. Drop the anchor | Episode 50: Earliest childhood memories. A pre-Christmas recording, all about our earliest childhood memories.